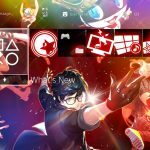 Atlus has released two free PS4 themes featuring their Persona spin-off titles — Persona 3: Dancing in Moonlight and Persona 5: Dancing in Starlight. 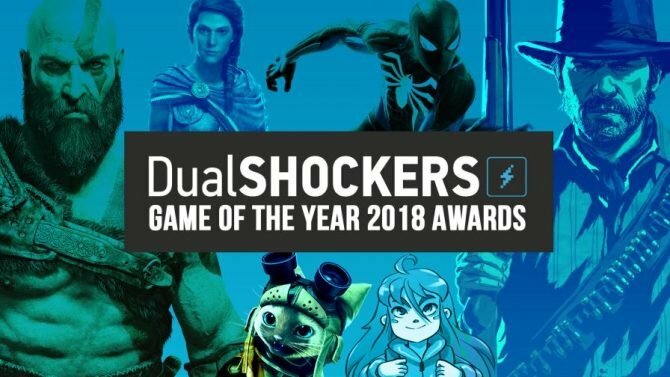 The offer is only available to PS Plus members. 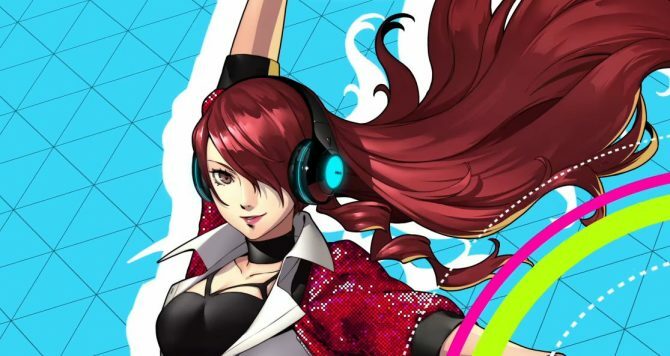 Atlus has released two separate themes on PS4 for their rhythm titles Persona 3: Dancing in Moonlight and Persona 5: Dancing in Starlight. The best thing about this? Both themes are absolutely free to all PlayStation Plus members. I’ve included a video below as well as some screenshots so you can check them out for yourself. 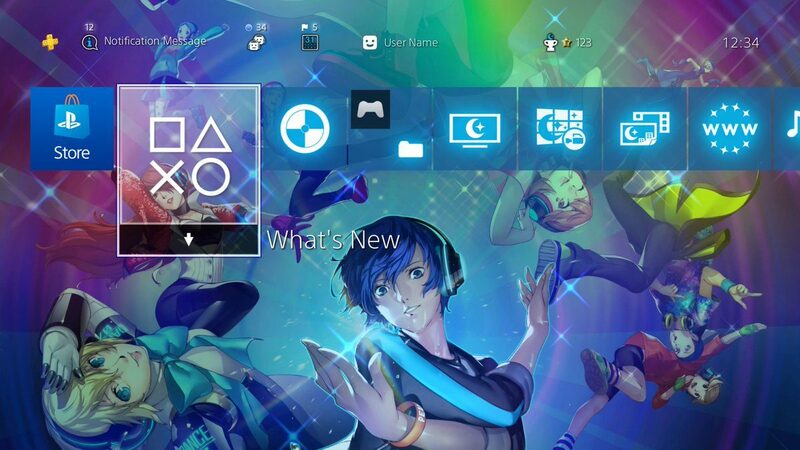 Additionally, you can get both themes at the links below, or in the theme settings on your PS4 console. Attention, PS+ members! 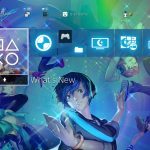 Get your groove on with these two FREE PS4 dynamic themes, featuring “Time (ATLUS Kitajoh Remix)” from P3D and “Blooming Villain (ATLUS Konishi Remix)” from P5D! 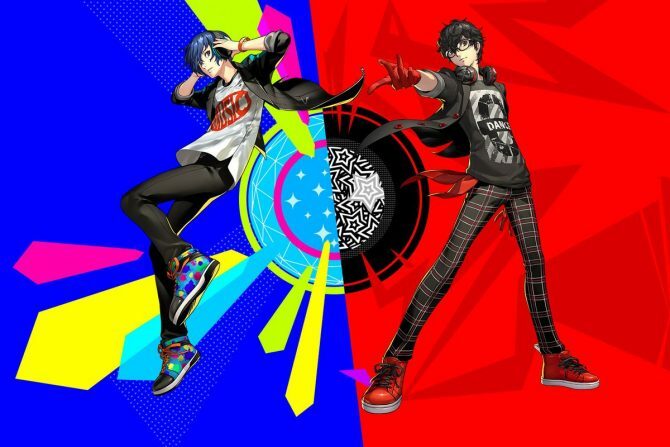 The Persona 3 theme will play the music track “Time (ATLUS Kitajoh Remix)” while the Persona 5 theme will play “Blooming Villain (ATLUS Konishi Remix).” We reviewed both Dancing in Moonlight and Dancing in Starlight when they launched for both PS4 and PS Vita back in early December. 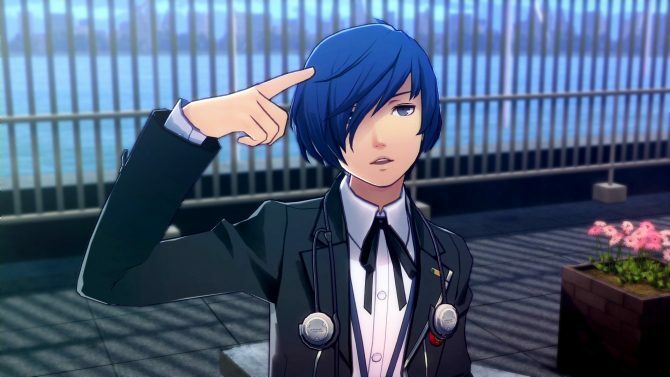 If you ask me, I preferred Persona 3: Dancing in Moonlight compared to Starlight. For more Persona news, Atlus revealed that Person 5 R is a thing. It’ll definitely be coming to PS4, and many are still speculating that it’ll also come to Nintendo Switch. Hopefully, we’ll see it happen considering Persona 5’s Joker will be the first DLC fighter in Super Smash Bros. Ultimate.